When hiring a construction, remodeling, or roofing company in Murfreesboro, TN, it is extremely important to find one that you can trust–one that has adequate experience and extensive qualifications. Fortunately, you’ve come to the right place. Ritco Group has been in the business since 1970, and while other local companies failed to last long due to certain difficulties, we have endured and continued to offer our top-notch services to both commercial and residential property owners in our service areas. 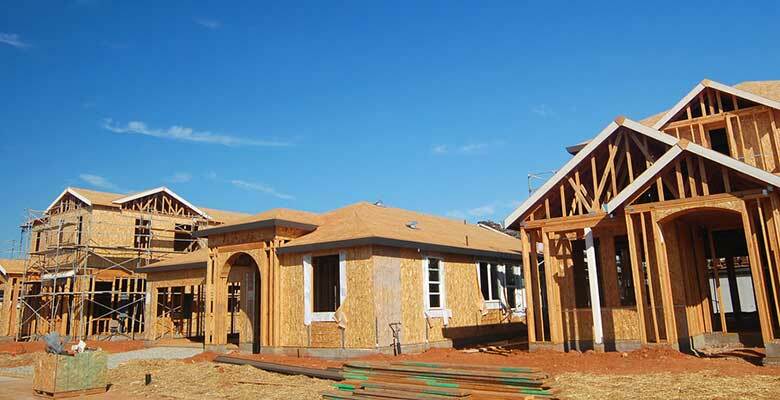 New Construction – Want to build a new building or home? Ritco Group is the name you can trust for high-quality construction services. Commercial and Residential Roofing – We offer new roof construction, roof repair, roof replacement, roof maintenance, and roof inspection for both commercial and residential properties. Storm Damage Repair and Insurance Claims Assistance – Has your property been hit by a storm or similar disaster? We have a team that can assist you in your insurance claim and we can provide the necessary inspections and repairs. Additions and Remodeling – Ritco Group also specializes in additions and various remodeling projects. At Ritco Group, no project is too big nor too small. We are committed to giving you the peace of mind that comes from knowing that your property and investment are in good hands. Schedule a Consultation. Contact Us in Today! Need a new roof? Want to make use of the extra space or lot in your property? Want to give your property a new look? Let Ritco Group become your partner! Call us today at (931) 381-0175 (o) or (931) 215-9850 (c) or leave us a message through our online contact form to schedule a consultation. Our construction specialists will be more than happy to provide you with their professional recommendations and evaluation.